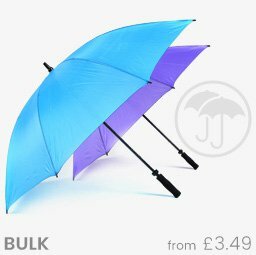 BUY CHEAP UMBRELLAS ONLINE FROM THE UK'S LEADING UMBRELLA SHOP! 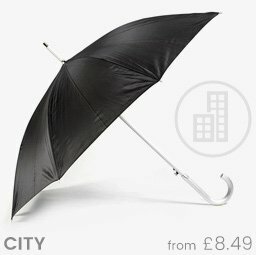 Need to buy a cheap umbrella? 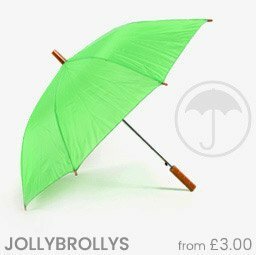 The Jolly Brolly umbrella shop stocks a huge range of discount umbrellas including wedding umbrellas, golf umbrellas, windproof umbrellas, branded umbrellas, mens umbrellas, ladies umbrellas, kids umbrellas and more - perfect for any occasion! 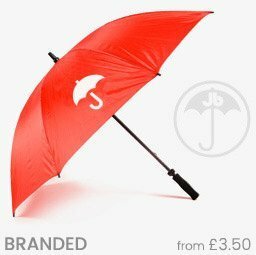 We are one of the leading on line providers of cheap, yet high quality umbrellas for outdoor events, weddings, corporate giveaways and more. 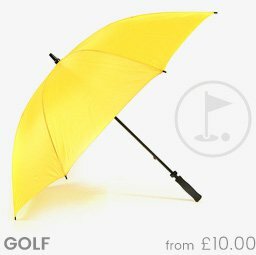 With hundreds of different colours and umbrella styles to choose from, you're sure to buy umbrella to fit your needs. 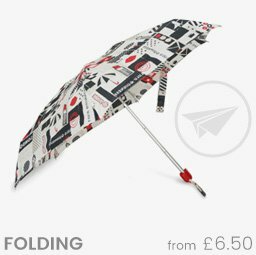 Our affordable umbrellas are available plain with no logos or markings, or we can add your logo to a promotional umbrella - either way, you’ll certainly be walking away feeling jolly with your brolly! 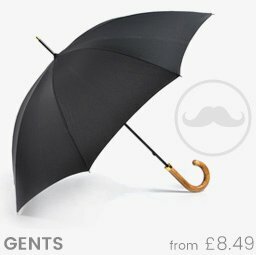 The Jolly Brolly umbrella shop has supplied over 750,000 umbrellas in the UK alone, and have proudly provided our branded umbrellas to venues and events such as the Goodwood Festival of Speed, Cliff Richard In Concert, Heathrow Airport, Donington Race Course, and not forgetting Buckingham Palace too! 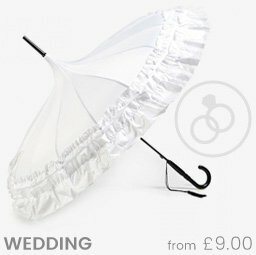 We've also helped over 50,000 brides, grooms and wedding guests protect their big day against the unpredictable UK weather. 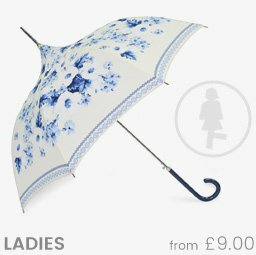 If you need to buy umbrella for an event or a last inute wedding brolly - shop our cheap umbrellas online today and enjoy standard delivery in two working days, with Saturday and Sunday delivery available too. 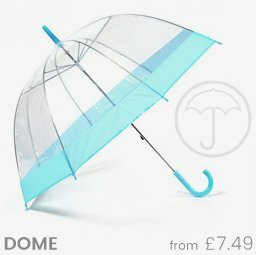 Not sure what you need or unsure what umbrella to buy? 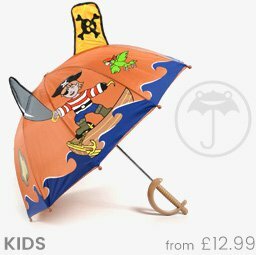 Give our friendly customer service team a call on 01202 237187 We'll help you to buy an umbrella on line perfect for your needs!